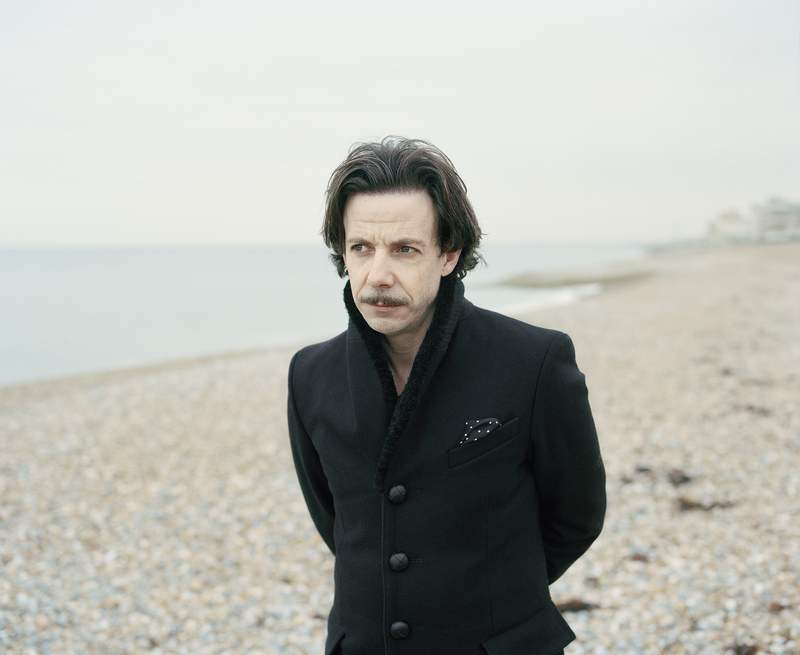 Noah Taylor is fishing in his coat pocket again. He doesn’t say anything, of course—he’s nothing if not unfailingly polite—but it’s clear that he doesn’t want to be here. Finding what he’s looking for, he pulls out his second cigarette and waits quietly for the next question. While the chill Brighton morning may have something to do with it, Noah acknowledges that he doesn’t relish talking about himself. Perched on a bench near his home, reticence enfolds him, much like the coat that is buttoned up against the wind. His voice sounds like you imagine a shrug might, but he’s being a little hard on himself. Even as he felt the broader effects caused by his decision, Noah was still in demand: flourishing as a character actor, he’s worked with a remarkable list of filmmakers, from Terrence Malick to Wes Anderson. To this day, seeing his name in fourth or fifth position on a movie poster is a watermark of quality. ffice drone who discovers he has a more popular doppelganger. Even by Noah’s standards, the role is a small one, but his presence never fails to brighten the film. As exceptional as it is, The Double is much like any project where Noah pops up and disappears again: you miss him when he’s not around. On the rare occasions in recent years when Noah has been the lead he’s made bold choices, even if some of them didn’t work out. He gives another of his slight, resigned smiles when discussing Max, a problematicfilm that saw him playing a young, art-obsessed Adolf Hitler. ffusive talking about the filmmakers he works with repeatedly, directors like Richard Ayoade and John Hillcoat with whom he’s built a strong partnership. “It’s much more fun to work with the same people. You know where their heads are at. In an ideal world I’d work with three or four people that I like.” Noah says he is willing to do anything for an interestingfilmmaker. This approach is epitomised by his presence on a freezing cold bench in the dead of winter, ostensibly to talk about The Double: despite his minor role in the film, he’s enduring something he doesn’t really enjoy in order to do right by a director he believes in.